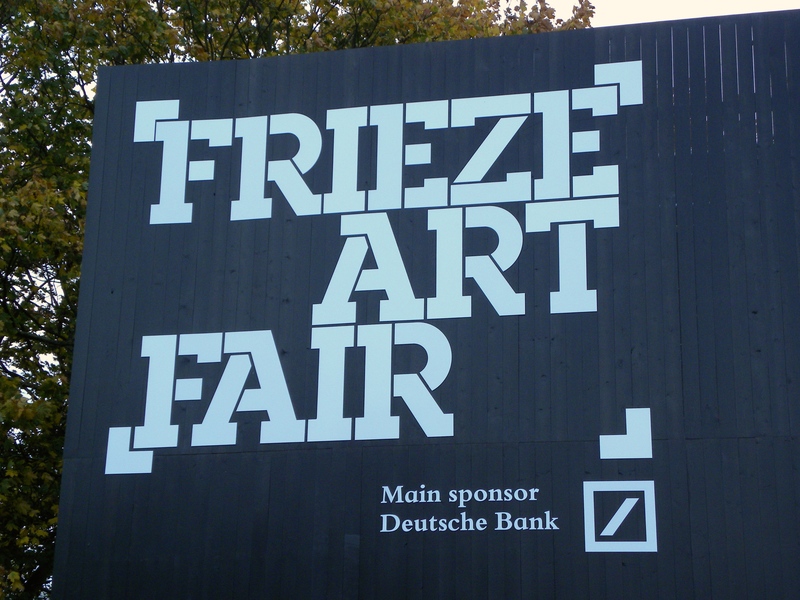 For those of you who didn’t manage to make it to the big Frieze Art Fair that took over Regent’s Park between October 15-18, here comes a glimpse into Frieze London. Now it wasn’t only the heavy weights of the art world that descended but the baby pram club did as well (urgh). Despite Frieze occupying a vast amount of space, there simply wasn’t enough of it to accommodate the SUV of prams (the twin pram in double width). Regardless, it was interesting to see what each gallery chose to promote. The art was of course of varying quality but there were a few select pieces that I would have liked to bring home with me and many that I wouldn’t have taken even if I got them for free. 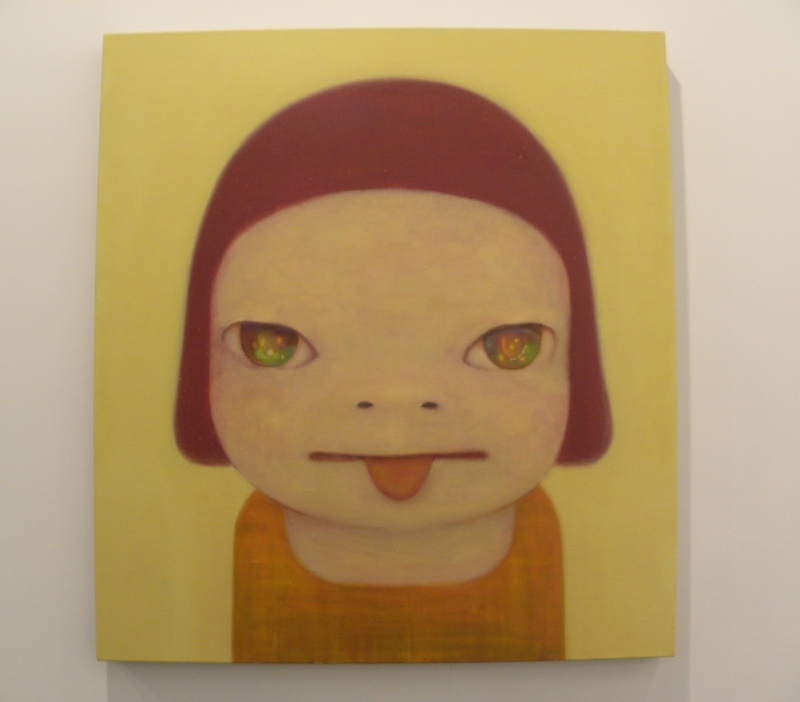 Yoshitomo Nara, Beh!, 2014, acrylic on canvas. 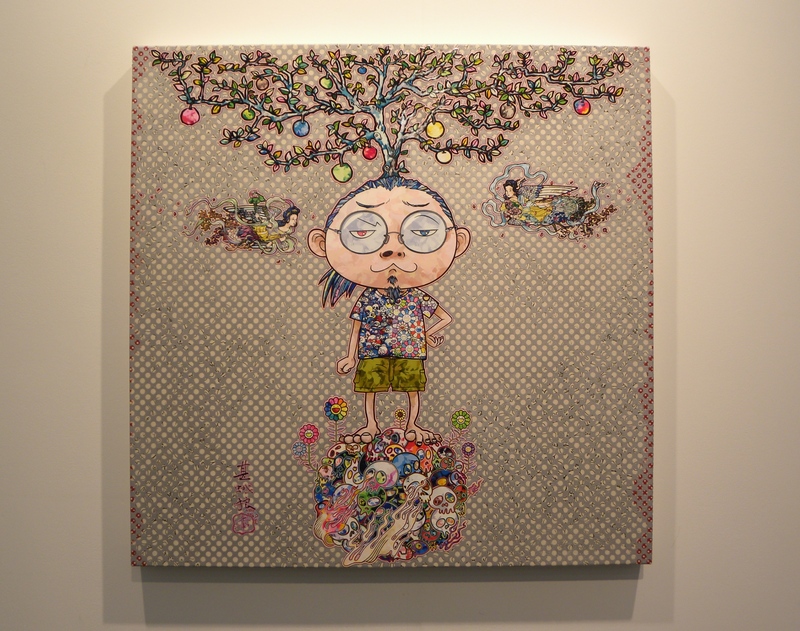 Takashi Murakami, Cosmic Truth, 2014, acrylic on canvas on aluminum frame. 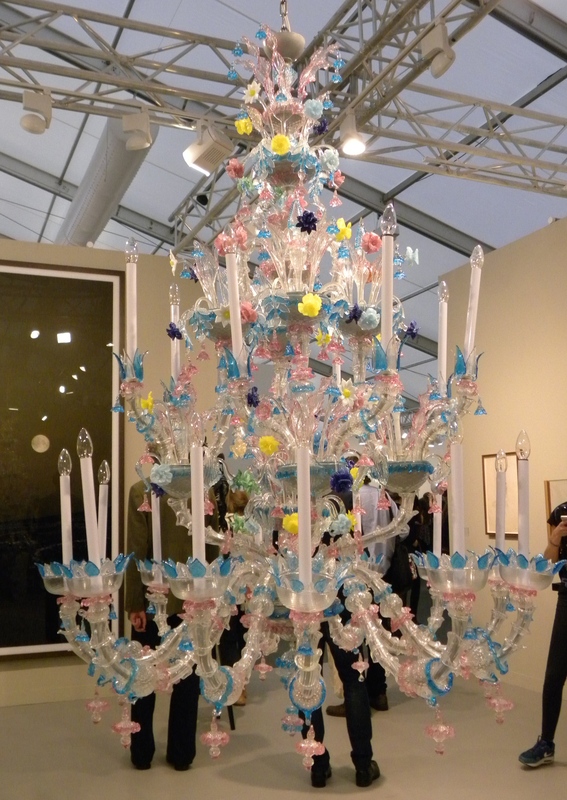 This entry was posted in Art, Culture, London, Luxury and tagged Art, Frieze, London by linneabylinneanilsson. Bookmark the permalink. How exciting! Don´t mind the prams, just enjoy. Did you invest in anything particular? 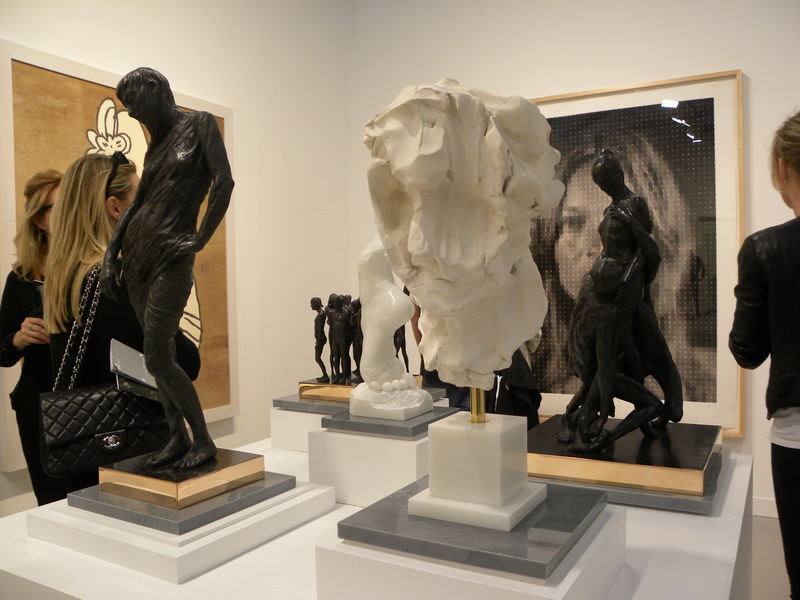 What strikes me is that art used to be something people bought to display in their public rooms, to show off that they had taste and could afford to buy paintings and sculpture. 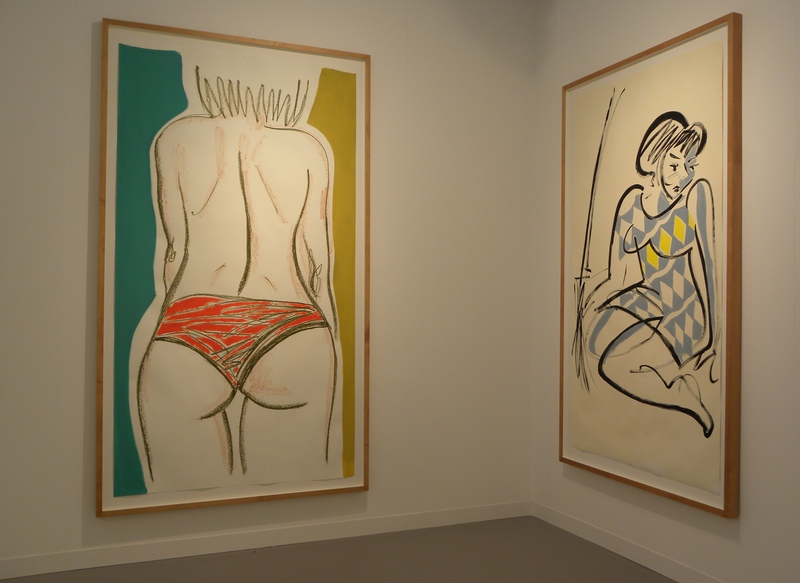 Now when I look at these I think some might be bought not for display in public rooms, but rather to be enjoyed in private. Does this signal a widening of subject matter, more people from a wider spectrum of society (i.e. 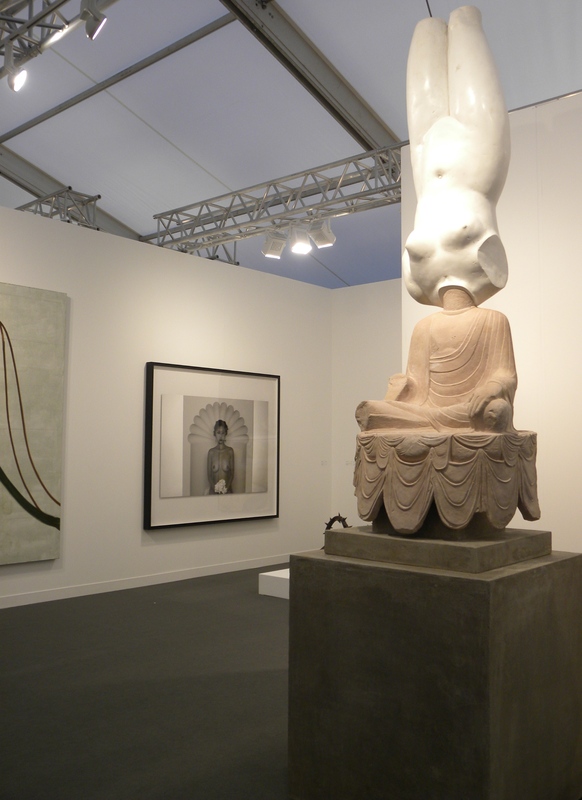 not just the very rich) buying art, or a greater understanding of what art is?